As one of the harbingers of spring, early blooming crocus flowers are a cheery reminder that sunny days and warm temperatures are just around the corner. Do you store crocus bulbs? 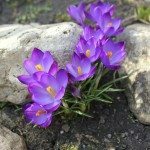 In many regions, digging and storing crocus bulbs isn’t necessary but, in cold climes, the corms will have a better chance of survival when lifted and dried. If you choose to remove the bulbs until the next growing season, it is important to know when to dig up crocus bulbs. The correct timing will ensure healthy corms with plenty of stored energy for maximum blooms. Do You Store Crocus Bulbs? Crocus plants require a chilling period of 6 to 8 weeks before sprouting time. The corms are quite cold hardy but in soil that drains poorly, leaving them in the ground can cause rot. 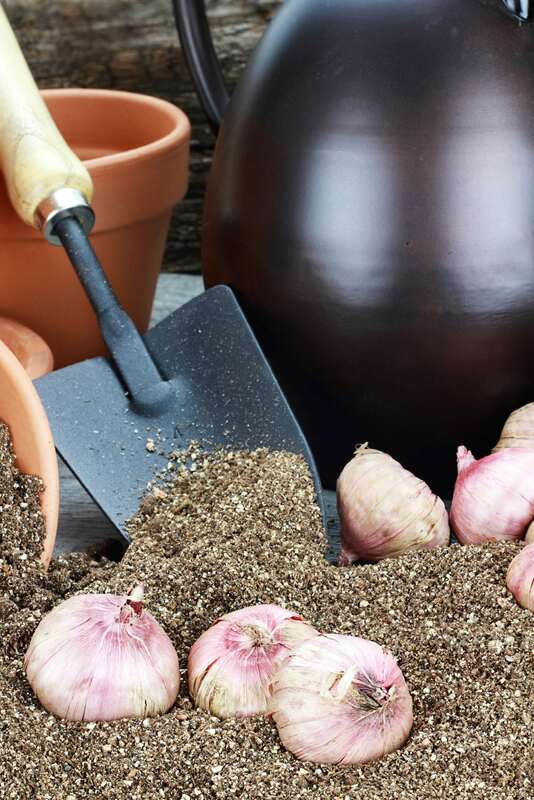 Digging them up and curing crocus bulbs properly will ensure years of blooming and allow you the opportunity to divide the corms, which naturalize and develop more plants. Clumps that are old and heavily populated benefit from lifting and separating. 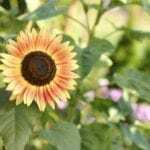 The result is better yields and bigger blooms. Crocus actually spring from corms, but many gardeners use the term bulb and corm interchangeably. Both are specialized plant structures which store carbohydrates and nurture the embryonic plant. If you purchase your crocus too early in the season for planting, you can save them until planting time. Manufacturers provide adequate crocus bulb storage in the form of mesh bags to ensure air flow and organic material to cushion them. They have already undergone a process of curing crocus bulbs to prevent excess moisture and rot. Freshly dug corms, however, will require some drying time and proper nesting to ensure their health during storage. Timing is everything and that is no less true then when you harvest your bulbs and corms. For winter crocus bulb storage, lift the corms when the leaves have died back at the end of the season. Even though the flowers are long gone, waiting until foliage is yellow and dying allows the plant to continue to collect solar energy to fuel the next season. Dig around the patch carefully to prevent cutting or damaging the corms. Lift the clumps and divide the corms away from each other. Discard any that have signs of damage and keep only the largest, healthiest corms. Allow the corms to dry in a well ventilated, dry area for a week. Lifting and dividing is only half the battle. If you want a vigorous spring display, you also need to know how to store crocus bulbs. After curing the corms, cut off the spent foliage, taking care not to cut into the corm. Many gardeners like to dust the bulbs with fungicide but this isn’t necessary provided they have been cured dry and are in a well ventilated area. Place corms in a paper or mesh bag. You may choose to line the bag with dried moss to cushion the bulbs. Store them in a dry location for two months or more. Plant the corms 6 to 8 weeks before a hard freeze is expected or force bulbs indoors in pots and plant outside when soil is workable.